Black Domina is a four-way 95% indica cannabis hybrid strain. The four strains used in its creation are Afghani, Cannadian Ortega, Northern Lights and Hash Plant. The perfect recipe for a potent indica hybrid plant. Black Domina is a fast-flowering plant with a few different pheno-types all of which are excellent but of which one stands out as the best. This pheno grows a little taller than the others and sports black-green foliage. As flowering develops this pheno sport a near-spherical central cola that shimmers with resin crystals. 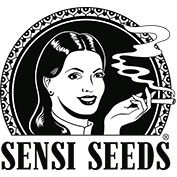 Sensi Seeds recommend keeping one such plant as a mother from which to take cuttings as they root so easily and are so reliable. It is a first-class strain with which to employ a SoG system as this will give the best yields per m2. The flowering stage lasts for seven weeks.  This strain can also be grown outdoors in warm climates, with harvest in northern latitudes being during September, but in whichever environment it is grown yields will be very high. The aroma it exudes combines spiced fruit with notes of pepper and hashish and the latter persists on the palate. The effect is very potent and physical.